A new Math education game is in the works. Here is a first peek of the new math game for iOS and Android we are working on. It’s called Space Math Hero and as you can guess it’s played out in space! 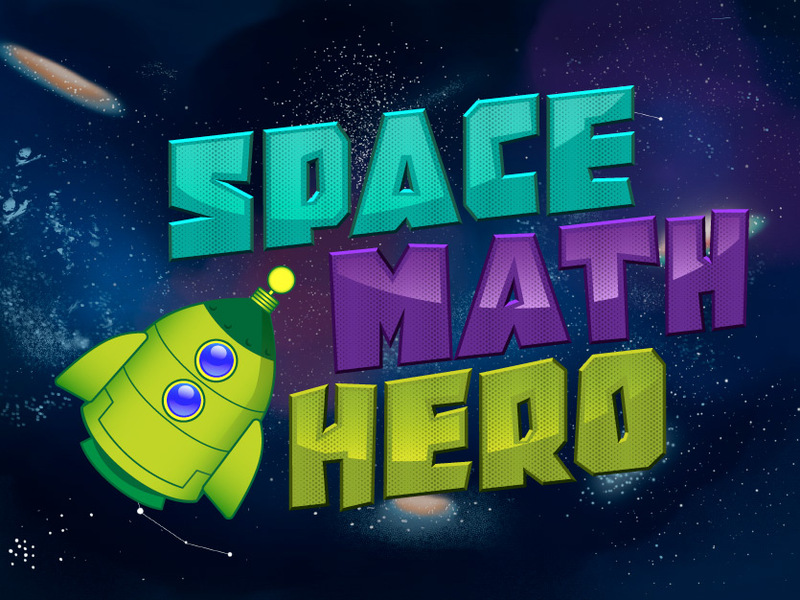 Space Math Hero is based on a concept by CJ-Pedagog and scheduled to be released end of January 2015.